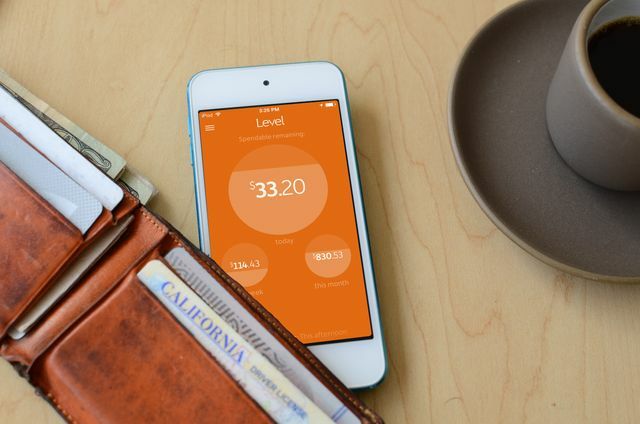 Level, an elegant app for tracking your spending, has been acquired by Capital One. It is a young company so it was likely not growing fast enough to stay independent. Level Money, of San Francisco, has approximately 700,000 users and claims to have helped users manage a total of $12 billion during its brief existence. Terms of the deal were not disclosed. The startup was founded in 2012 and released its eponymous app in the fall of 2013. The app is available for both Android and iOS and currently connects to 2,500 U.S. banks. Rather than rolling the company's app into its own mobile offerings, Capital One says it will keep the app available on a standalone basis.